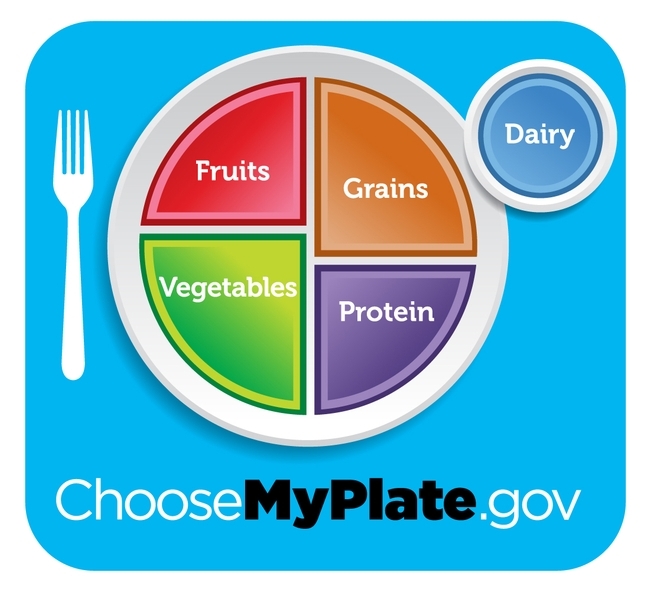 USDA recommends Americans fill half their plates with fruit and vegetables. According to the USDA's dietary recommendations - which are represented in the MyPlate infographic - half the food Americans eat should be fruit and vegetables. However, the same agency allocates under one-half of 1 percent of agency funds to specialty crops like fruits and vegetables, reported Helene Bottemiller Evich in Politico. For the story, Evich spoke to Glenda Humiston, vice president of UC Agriculture and Natural Resources (UC ANR), the research and outreach arm of the University of California. UC ANR extends science-based agricultural production and nutrition information to California farmers and communities. Humiston said California agricultural industry leaders have made it clear that they don't want traditional subsidies, like price supports. "They want help with the infrastructure to do their jobs better," she said, including more funding for research labs and data collection that can help industry solve problems. It isn't clear whether subsidies would reduce the cost of fruits and vegetables, nor does the potential of lower-cost healthy food ensure that people will eat it, the article said. Many consumers also lack the time or the skills to prepare and cook their perishables. And some don't care for the flavor of healthful produce like kale, kohlrabi and rapini, to name a few. The top fruits and vegetables consumed by Americans are potatoes (french fries) and tomatoes (primarily driven by ketchup). Only 14 percent of Americans consume 1.5 to 2 fruits and veggies per day, according to State of the Plate, a 2015 study on Americas' consumption of fruit and vegetables. (See below.) 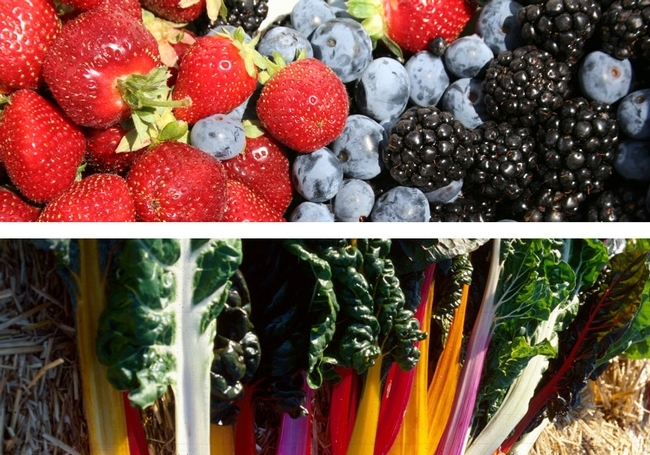 The USDA's dietary guidelines recommend 9 to 13 servings of fruit and veggies per day. Fruits and vegetables are highly perishable, which makes growing, harvesting, storing and shipping complicated and expensive. State of the Plate, a 2015 Study on America's Consumption of Fruit and Vegetables by the Produce for Better Health Foundation.